Raising awareness of problems could help to make things better, as well as raising awareness for other people being cared for by the same provider. 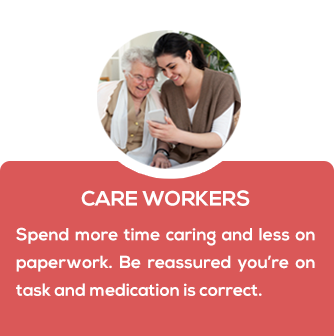 Giving Care Providers and Workers the tools they need to deliver person focussed care. evidence delivery of care to families and the CQC. care at the right time, for better outcomes. 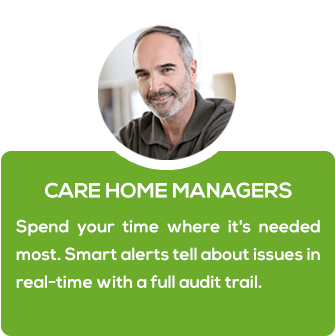 We offer intelligent and modern care planning, medication management, staff planning, notes and time and attendance monitoring software. 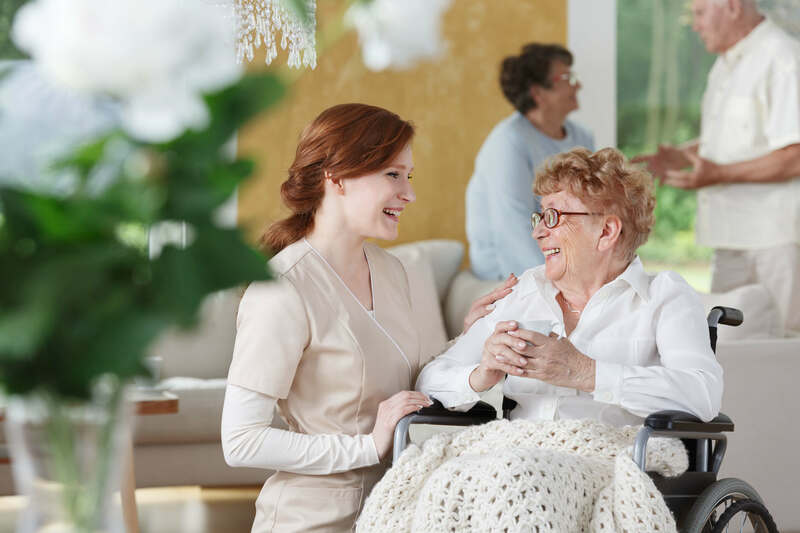 By using Cura's suite of applications, your care team will have more time to care for your service users and will feel more confident and reassured in performing their care tasks. 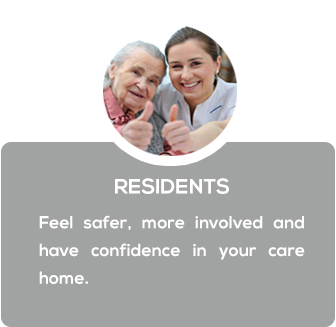 Together we can go further to safeguard your residents and care workers. Cura uses images, videos and talk to type functionality to create an all-digital, care planning, monitoring and medication management solution. 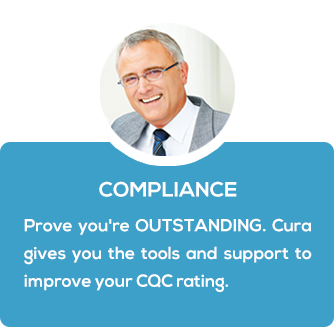 You will have real-time access to a full data trail to prove you are delivering outstanding care to the CQC, management, families and friends. By entering your information you authorise Cura Systems to further contact you. 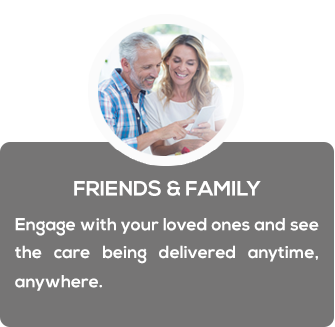 Cura is tailored for each resident as we believe it is vital that care delivery is about the person. We give you the tools to achieve person-centred care and monitor health trends and individual residents’ outcomes. 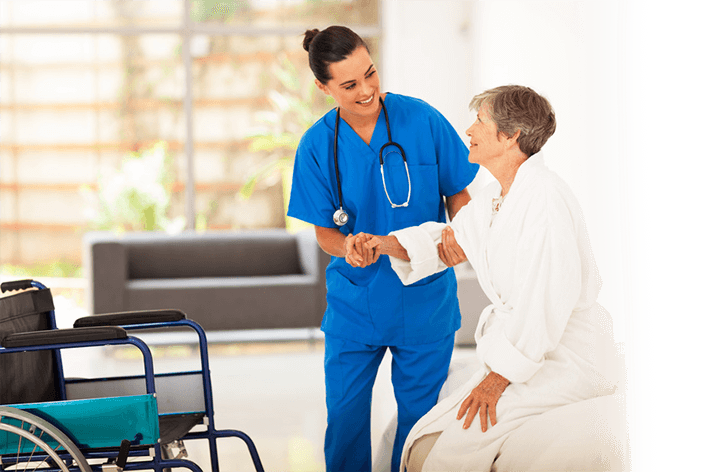 Cura provides secure applications for every person involved in all aspects of a resident's care. 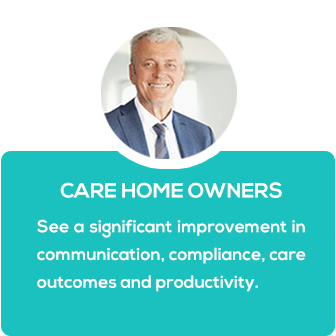 Click on the relevant link below and see how we can support you to revolutionise the management of your care home services.